Sony Pictures is reportedly inking a $1 to 3 million deal with Steve Jobs biographer Walter Isaacson to produce a new film profiling the Apple co-founders' life. According to a report by Deadline, the project aims to produce a film via MG360, a production partnership between producer Mark Gordon and Management 360. Just days ago, the same blog noted that "the hottest biopic in Hollywood right now has to be based on former Time magazine top editor Walter Isaacsons authorized biography of Steve Jobs being published by Simon & Schuster on November 21st." Sony's Columbia Pictures has recently produced The Social Network, profiling Mark Zuckerberg's creation of Facebook, and Moneyball, a business-oriented story of the Oakland A's baseball team. 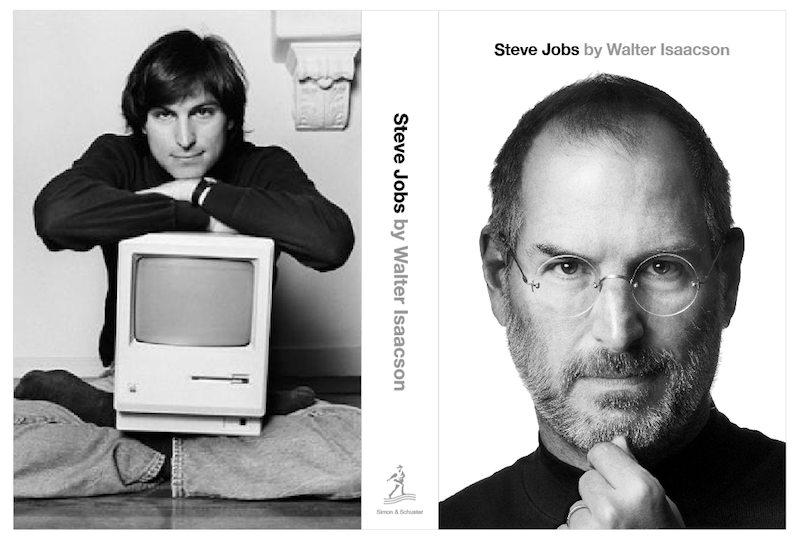 Jobs' new Isaacson biography was originally planned for release next year, but was rescheduled to appear at an earlier date twice, the second time following the announcement that Jobs had succumbed to his health problems. Jobs was previously profiled in the 1999 made for TV movie, "The Pirates Of Silicon Valley," where he was played by actor Noah Wyle. That summer, Jobs invited Wyle to briefly portray him on stage in a spoof appearance at the beginning of his scheduled keynote at Macworld Expo, before joining the actor on stage to the applause of the audience. Jobs was also portrayed in the 1996 PBS documentary "Triumph of the Nerds," and its 1998 sequel "Nerds 2.0.1," documenting the development of the Internet. Jobs was also featured in the third episode of the 1992 BBC TV series "The Machine that Changed the World."